If you have a rental property the landlord by law is responsible to have the minimum level of security in place. 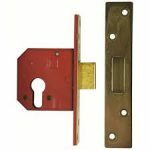 The minimum security relates to door locks and exterior lights. The security required is specified in the Residential Tenancies regulations as of 1st July 2015. 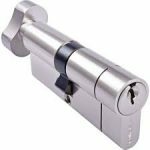 The minimum required is a deadlock that with a cylinder and thumb turn on the inside for quick access out in case of an emergency. This lock can be separate or incorporated into the handset. 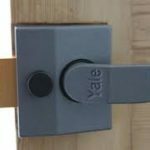 All locks need to be opened from inside without a key night latches or a deadlock carrying a cylinder with a thumb turn function for quick access out in case of a emergency. For free advice please call on 07765012081.